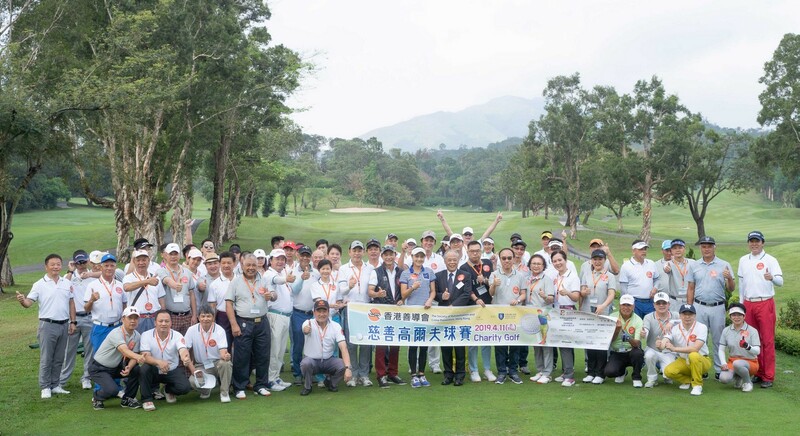 The Society of Rehabilitation and Crime Prevention, Hong Kong (SRACP) hosted its fourth charity golf tournament in the Hong Kong Golf Club (Eden course) on Thursday, 11th April 2019. The event aims to raise funds for supporting the under-privileged groups and youth-at-risk services. There were 16 golfer teams competing the tournament, around 100 guests and staff in total joined the fundraising event. 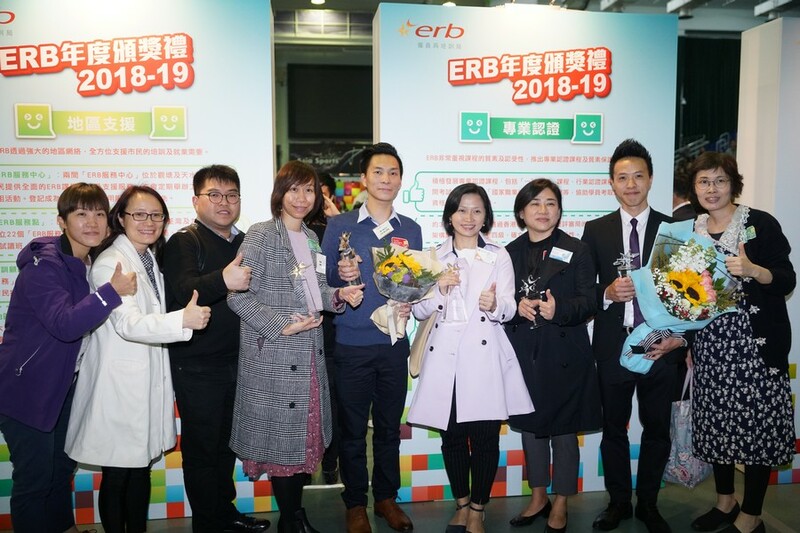 Our Society participated in the ERB Annual Award Presentation Ceremony 2018-19 on 5.1.2019. Our Society won “ERB Outstanding Award for Course Management” and “ERB Outstanding Award for Placement Services (Special Target Group)”. At the same time, our trainee, employer and staff received the “ERB Outstanding Award for Trainees”, “ERB Merit Award for Employers” and “ERB Merit Award for Trainers” respectively. 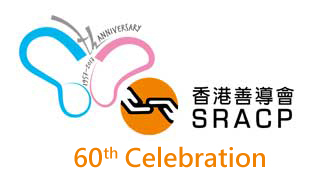 Sracpology – the Society's new publication is a research bulletin with a threefold purpose: 1) to build and disseminate local knowledge and wisdom; 2) to promote evidence-based practice and social impact assessment on frontline practices and; 3) to create a platform for sharing, cross-fertilisation and stimulation among various stakeholders of crime prevention and rehabilitation of marginalised persons in Hong Kong. For this year, the second issue of Sracpology focuses on the topic of “Reconnect Revival”. 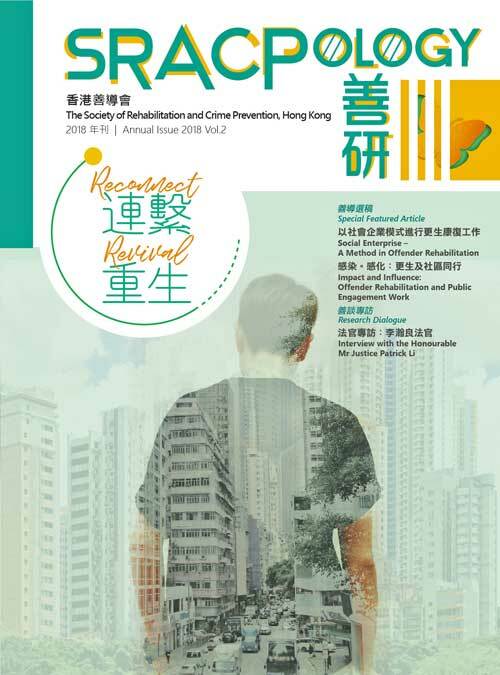 Through the perspectives of social practices, academics and research studies, the second issue would explore the latest community practices, services and research findings on the topic of community reconnection and integration with readers. 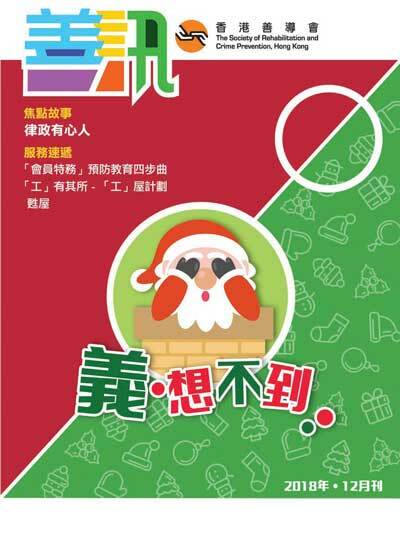 It is hoped that readers will enjoy the rehabilitation trip with Sracpology. 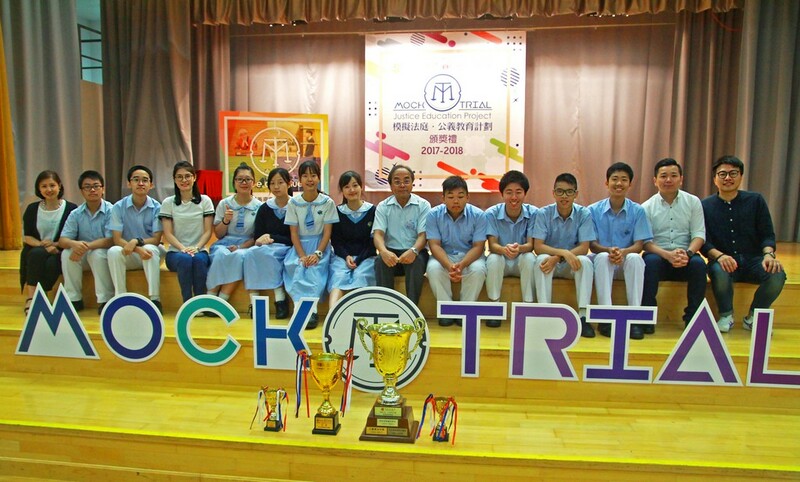 The Award Presentation Ceremony of Mock Trial – Justice Education Project 2017-2018 was successfully held in Leung Shek Chee College on 30th June 2018. We were honored to invite The Hon. 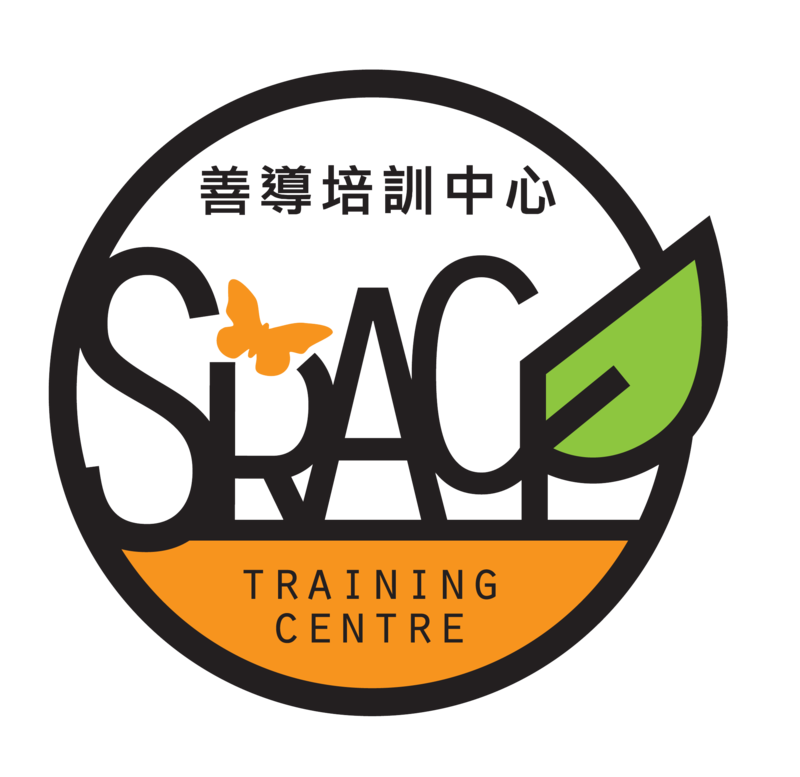 Mr. Justice Wally YEUNG, V-P, Mr. Richard AU YEUNG, Assistant Secretary of Security Bureau of the HKSAR Government, Mr. Andrew MOK, Special Magistrate, Mr. Joseph TSE, SC, Ms. Eva Chau, Principal of Leung Shek Chee College, Mr. Andy NG, Chief Executive of SRACP, and Ms. Anthea LEE, Deputy Chief Executive of SRACP as our officiating guests. The Ceremony was puzzle-themed, signified that everyone in the project played an important role and their participation truly contributed to the success of the Project. 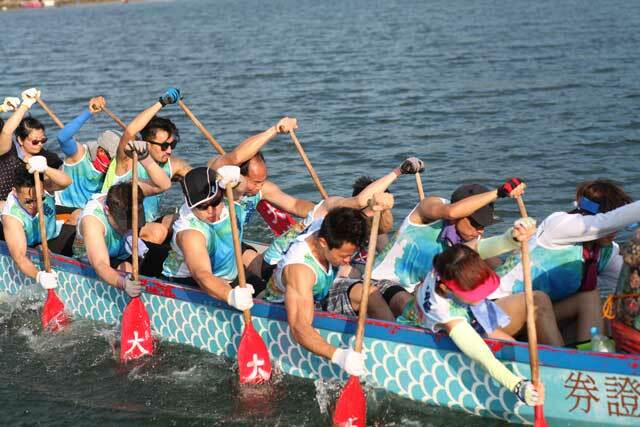 The SRACP's first dragon boat team, "So Dragon", joined its first match at the Tai Po Waterfront at Dragon Boat Festival on 18th June,2018. Together with athletes' arduous training and solidarity between rowers, So Dragon entered finals with a third place and bagged the ninth place out of twenty six teams. The results were encouraging and the spirit of "One Dragon, One Heart" will go on.